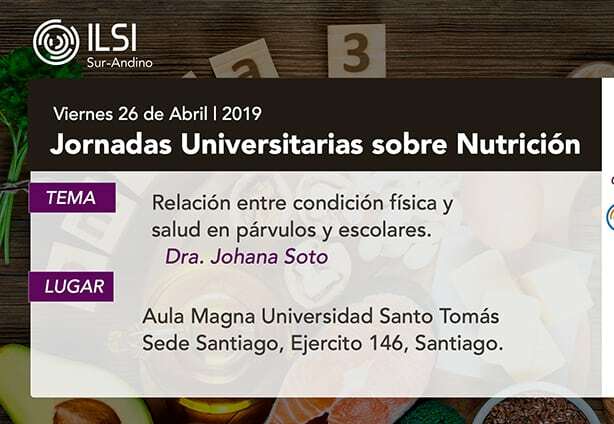 ILSI South Andean signed an agreement with Universidad Santo Tomás in Santiago, Chile to host a series of lectures for the students of Nutrition and Dietetics. The lectures will be given by scientists that collaborate with ILSI South Andean. The lectures will take place at different branches of Universidad Santo Tomás, the first of which will be 9 April at the Concepción branch. Dr. Johana Soto is presenting about children and the relationship between their physical condition and their health (Relación entre condición física y salud en párvulos y escolares). The lecture is going to be repeated on 26 April at the Santiago branch. Over the past three years, research was conducted on the production and safety of three types of artisan cheeses produced in Costa Rica. Once the research was complete, the researchers began training producers throughout the country. On 28 March, the researchers hosted a course designed for officials of government institutions involved in the inspection, consulting, or training of domestic dairy producers engaged in the production of rolled pasta cheeses, salted and dried cheeses, and Fermented milk. More information on the research and the course. 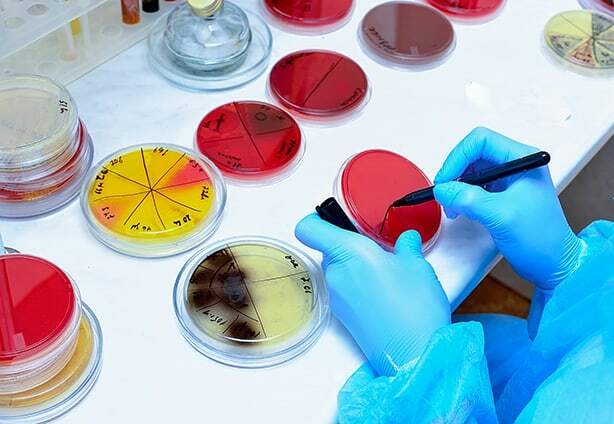 On 27 March, the ILSI Europe Microbiological Food Safety Task Force and the International Association for Food jointly hosted the webinar titled ‘The Integration of Omics in Microbiological Risk Assessment’. The webinar discussed the outcomes of two papers, a special issue on Omics in Microbiological Risk Assessment and an article in the International Journal of Food Microbiology. More information. 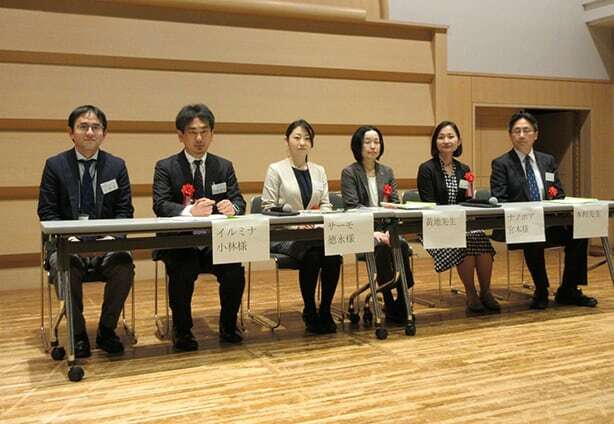 On 8 March, the ILSI Japan Foodmicrobiology Research Committee hosted the public symposium, Application of Next Generation Sequencing Technology for Foodmicrobiology, in Tokyo. The event featured speakers from academia, public research institutions, and NGS application researchers. More than 100 attendees participated in cutting-edge presentations and discussion. ILSI Europe is one of the partners in the implementation of the SUSFANS project. This four-year EU-funded project brought together a group of 30 stakeholders involved in food systems at all levels (industry, policy, consumer organizations) from four European countries (Czech Republic, France, Denmark and Italy) who gave their input to build the conceptual framework, the evidence base and analytical tools for underpinning EU-wide food policies with respect to their impact on consumer diet and their implications for nutrition and public health in the EU, the environment, the competitiveness of the EU agri-food sectors, and global food and nutrition security. 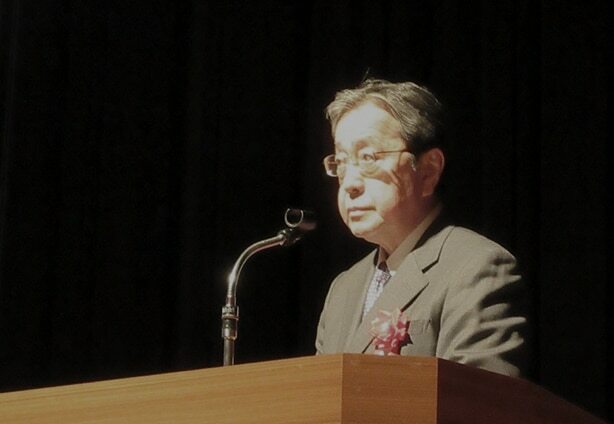 The closing ceremony of SUSFANS on 7 March, saw the participation of high level speakers who shared the major outcomes of the project and agreed that EU can shift towards sustainable diets and a sustainable supply system by 2030-2050, but it will require a transformation in production, trade, distribution and consumption of food. More information. 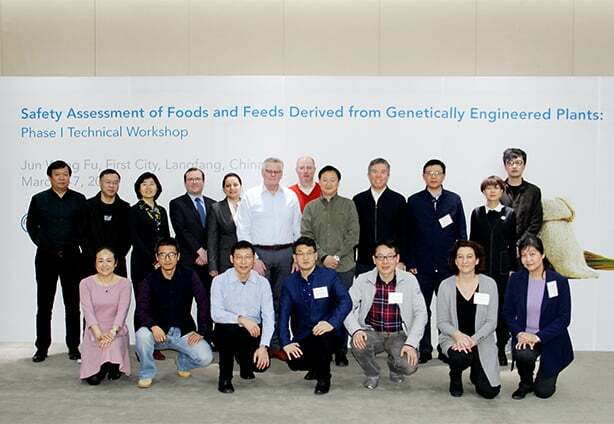 On 5-7 March in Langfang, China, the ILSI Research Foundation conducted the first phase of their Technical Training Program on Safety Assessment of Foods and Feeds Derived from Genetically Engineered (GE) Plants, in collaboration with ILSI Focal Point in China. Aimed at providing Chinese public-sector scientists with in-depth information about the purpose, design, and conduct of studies used to inform safety assessments of foods and feeds derived from GE crops, Phase I of the program established a baseline understanding of the food safety assessment paradigm, toxicity and allergenicity testing, compositional assessment, and animal testing. Planned for June 2019, Phase II of the training will include laboratory tours and demonstrations of how tests are managed and conducted, as well as how data are collected and interpreted. More information. 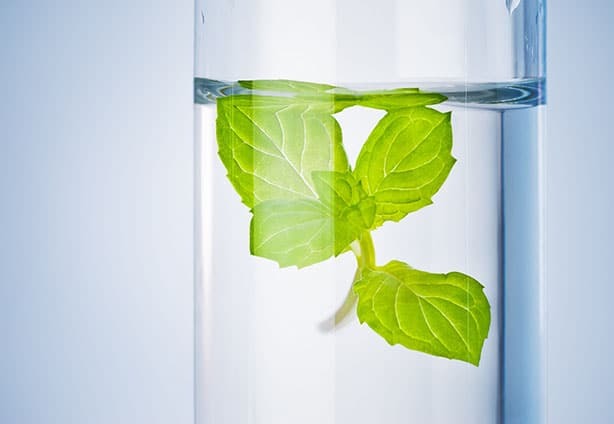 Recent developments in biotechnology have led to the development of genetically engineered (GE) plants that incorporate novel insect protection traits unrelated to the proteins from Bacillus thuringiensis that are expressed in “Bt” plants. On 5-6 March in Washington, D.C., with support from the Agricultural Biotechnology Stewardship Technical Committee, the ILSI Research Foundation convened scientists from academia, government, and industry to consider how to measure potential adverse environmental impacts of non-Bt GE crops on non-target organisms. More information. 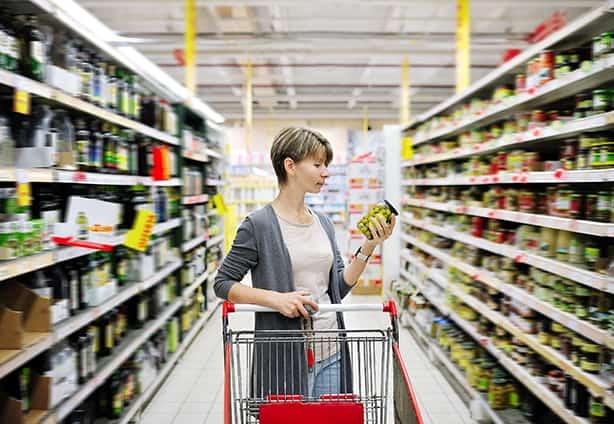 On 4 March, the fifth online course on the general and nutritional packaged food labeling program took place. The course was hosted by the ILSI Mesoamerica Nutrition and Food Technology Committee, with the collaboration of the National Center for Food Science and Technology (CITA) of the University of Costa Rica. The course was aimed at government officials and food companies in Central America and the Dominican Republic, whose function is to generate technical information on labels, advice, review and approve the general labeling of pre-packaged foods and the nutritional labeling of pre-packaged food products for human consumption from 3 years of age. More information. The Scientific Integrity Consortium developed a set of recommended principles and best practices that can be used broadly across scientific disciplines as a mechanism for consensus on scientific integrity standards, and to better equip scientists to operate in a rapidly changing research environment. ILSI North America is a member of the Scientific Integrity Consortium, which comprises 4 U.S. government agencies, 3 Canadian government agencies, 11 professional societies, 6 universities and 3 non-profit organizations. The manuscript was published 27 February in Science and Engineering Ethics. More information. On 21 February, ILSI Japan hosted a debrief meeting on the progress of the Healthy Diet Research Committee in Tokyo. Three sub-committee leaders reported current status of their survey respectively, and two invited speakers from academia and national research institution gave lectures to more than 90 participants. More information (Japanese). 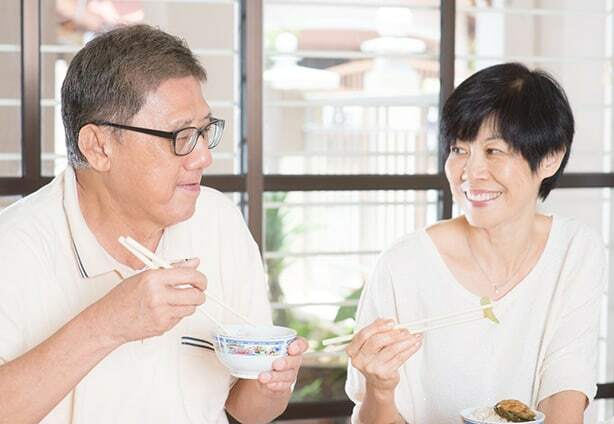 A meta-analysis review that was part of the ILSI SEA Region’s contribution in the One ILSI Healthy Aging Project was published in 2018. In the review, twenty studies (five nationwide, 15 individual) indicated that Malaysian adults generally met or exceeded recommendations for fat and protein but were inconsistent concerning energy and carbohydrates. It concluded that improved dietary assessment methods (including use of biomarkers), better data analysis, and updated food composition data, will provide more reliable information for policy decisions and recommendations for improvement. More information. 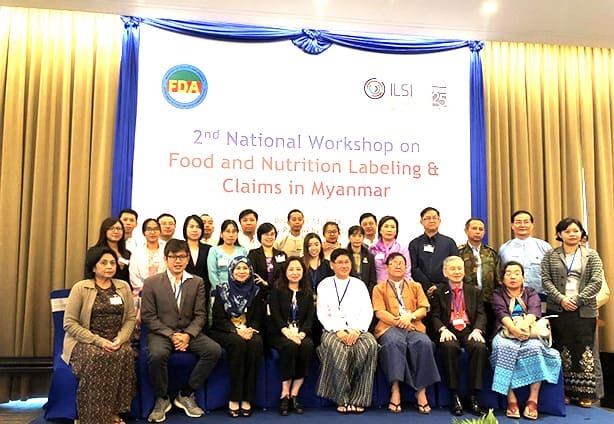 In December 2018, ILSI SEA Region had co-organized the 2nd National Workshop on Food and Nutrition Labeling and Claims in Myanmar with the Food and Drug Administration (FDA) Myanmar to provide updates on Codex food and nutrition labeling and claims guidelines and recommendation, share recent development in the discussion on potential harmonization of nutrition labeling and claims, as well as guidelines and regulations on tolerance limit for nutrient declaration on the Nutrition Information Panel. The roundtable discussion also allowed participants to identify and share potential challenges and solutions regarding drafting of nutrition labeling regulations. 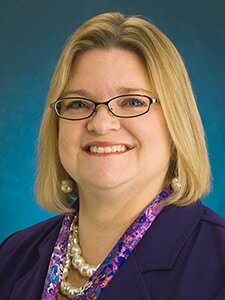 Two Associate Editors for Nutrition Reviews have been appointed to the United States Department of Agriculture 2020 Dietary Guidelines Advisory Committee. 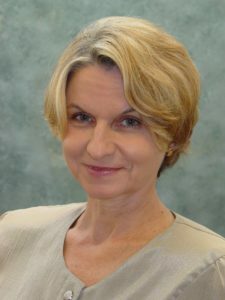 They are Sharon Donovan, PhD, RD, Professor at the University of Illinois, Urbana-Champaign and Rachel Novotny, PhD, RDN, LD, Professor at the University of Hawaiʻi at Mānoa. 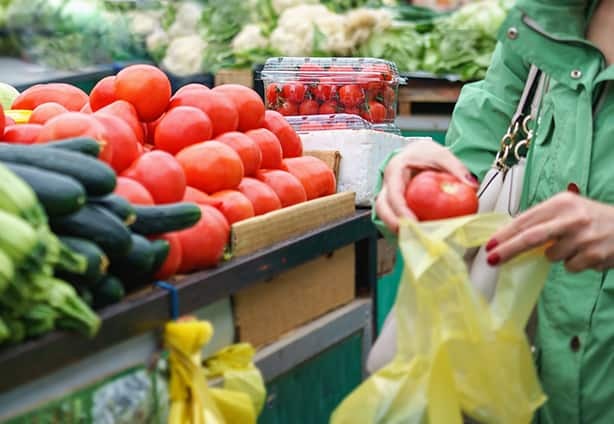 This committee will review and summarize the current knowledge of nutrition, along with public input, that will be used to develop the 2020-2025 Dietary Guidelines for Americans. More information on the process to develop the 2020-2025 Dietary Guidelines for Americans. The seminar is organized by ILSI Southeast Asia Region and ILSI Southeast Asia Region Thailand Country Committee. More information. The 2019 ILSI Europe Annual Symposium will feature presentations by leading experts on three major themes: ILSI Europe’s contribution to EU projects, key scientific projects, as well as future emerging topics. More information. In alignment with ILSI’s mission to provide good science, the theme of ILSI Brazil’s 10th National Congress and Annual Meeting will be Scientific Integrity with a focus on Food Science. More information. This science symposium is organized in conjunction with the ILSI SEA Region Annual Meeting. More information. 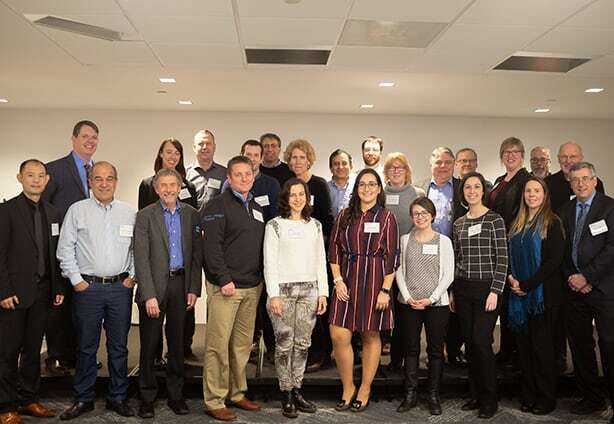 The 2019 Food for Health Workshop is an annual pre-conference event hosted by the Canadian Nutrition Society and ILSI North America. This event is organized by ILSI SEA Region Australasia Country Committee, co-organized with CSIRO, Australia, and in collaboration with University of South Australia Business School. More information. This event is organized by ILSI SEA Region, co-organized with Clinical Nutrition Research Center, A*Star, Singapore and in collaboration with CSIRO, Australia! More information.